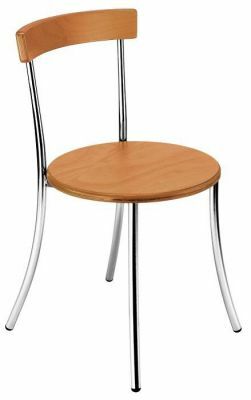 Durable bistro chairs with a wooden seat in a selection of finishes and a durable steel frame in a powder coated Silver or Chrome finish. Delivered free of charge to any UK mainland address. Simplistic and elegant design bistro chair. The seat, back and frame options allow for many different combinations allowing the perfect design for your interior. 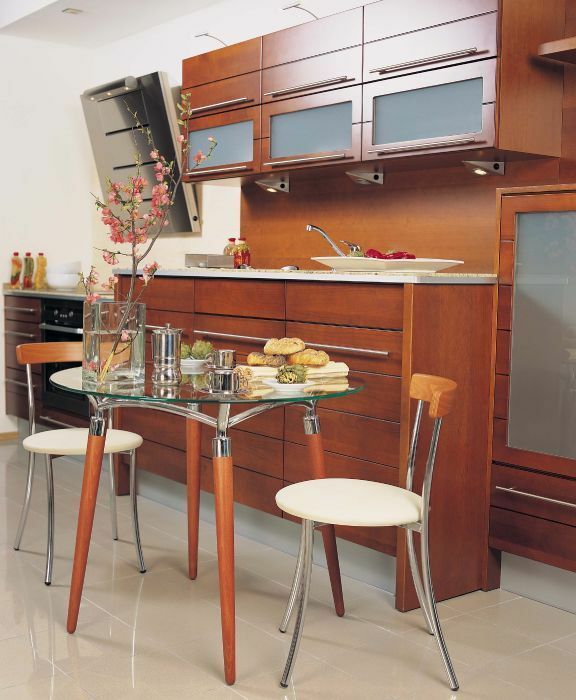 This chair is suitable for both domestic and commerical spaces. The outcome of this made to order chair exceeds expectations.